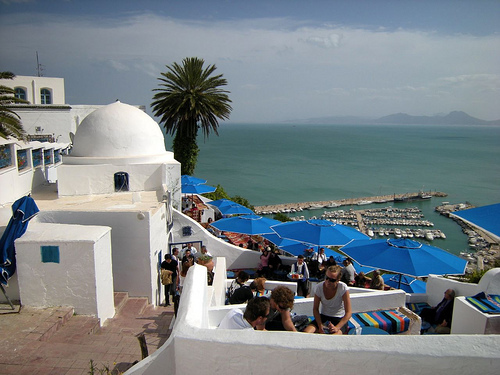 Located on the Gulf of Tunis just 20 kilometers from the capital, Sidi Bou Said has attracted a loam of artists like Paul Klee, August Macke, and Louis Moillet. Rightly so, since this beach enclave by the cliff has a Mediterranean feel to it. When you first set your eyes on this artist village, you would suffice to think that this is somewhere in Europe. 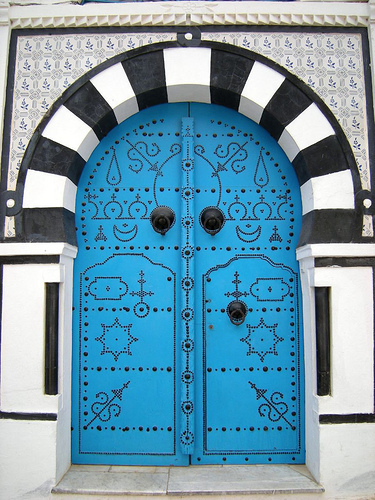 But looking closer, you'll notice ornate Tunisian doors coming alive with their arabesques and studded motifs. And over here, door, windows, and domes are lovingly painted in cerulean. 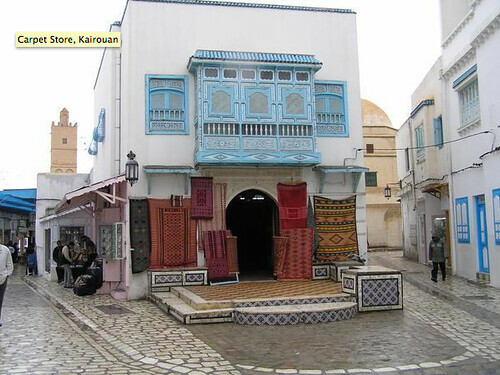 The walled city of Kairouan was given an UNESCO World Cultural Heritage Site status in 1988. Aside from the main attraction - the Great Mosque - there are plenty of sights in this town of 80,000 people. 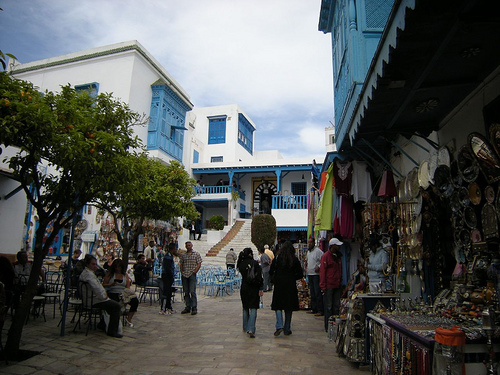 The medina is one of the most well-preserved in Tunisia, with many of its cobbled roads dating back from the 17th and 18th century. Avenue 7 Novembre is the main artery that leads to the souks. Inside the market, you simply cannot pass up buying, or at least admiring, Kairouan's famous carpets. First, came the Phoenicians; next, came the Portuguese; then an Alouite sultan who hired a French architect to design this seaside town. 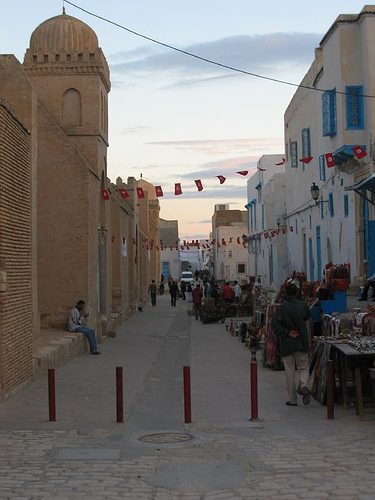 At its peak, Essaouira was once a crossroad for caravans passing through from sub-Saharan Africa to Europe. Today, it is a beach haven with a relatively relaxed vibe. The town has fallen by the wayside since the golden caravan days; however, tourism has become the main source of income, followed by fishing. 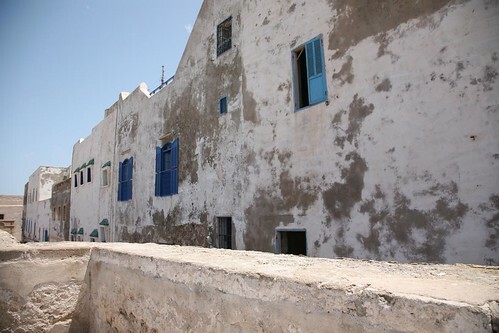 The blue and white limewashed buildings of the medina are at the heart of Essaouira's charms. 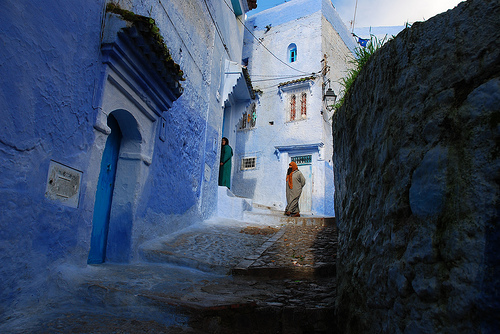 Steep, narrow streets and ornately decorated doors characterize this tiny town sandwiched between two mountains. 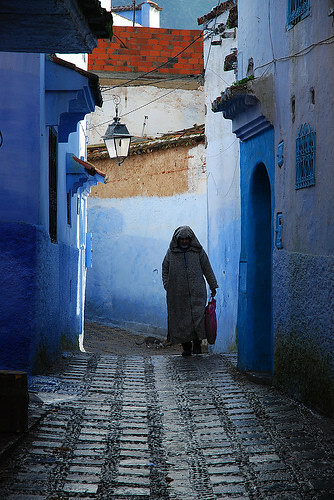 Altogether, Chefchaouen has 8 mosques, as it is believed that Idrissid shorfa, a descendant of the Prophet Mohammed, was the founder of this sleepy hill village; therefore, the town is thought to be holy. 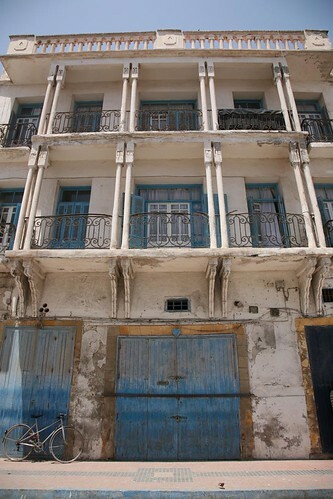 The Quartier Al-Andalus, considered the immigrant Jewish and Moorish district, is an interesting walk for those who enjoy crumbling alabaster homes painted in jewel tones - red, green, and of course, blue. 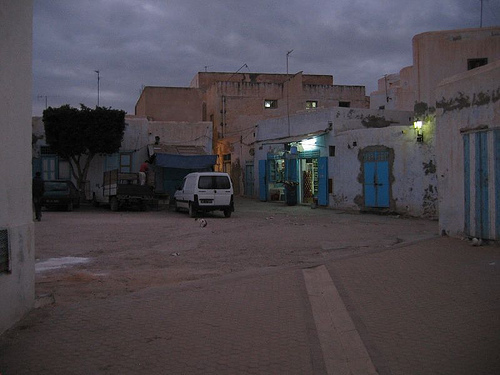 The Place Uta el-Hammam is the heart of the medina on which all roads converge. A glittering social scene and golden sandy beaches are what makes Mykonos a jetsetter's preferred stomping ground. This is the quintessential party town, which sees the miniscule local population swell to more than double in the summer. 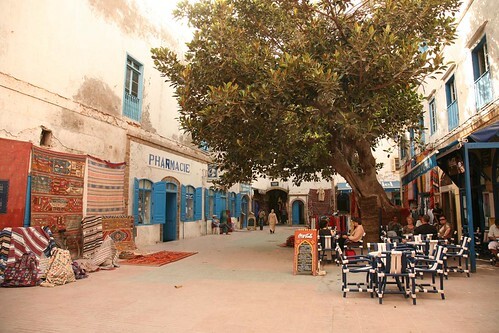 The serpentine thoroughfares of downtown Hora are filled with dynamic restaurants, lounges, and fashion stores. You can't go wrong on any of the three main streets - Mitropoleos, Enoplon Dynameon, and Matoyianni. 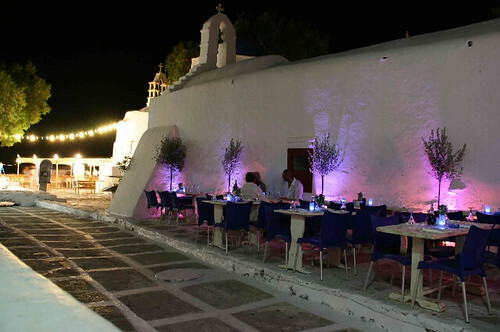 The promenade, Gialos, is also filled with lively tavernas facing the action on the Hora shores. 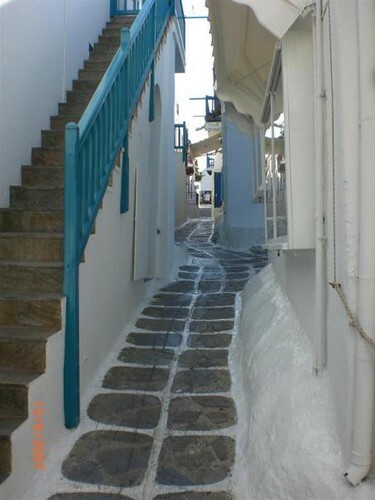 But somehow, amidst this razzle-dazzle, Mykonos retains a certain charm that's kind of old-world. And you can find this during the wee hours of the morning when the island is recovering from party coma: quiet alleyways of bougainvillea-wrapped turquoise balconies, and sapphire doors and windows. 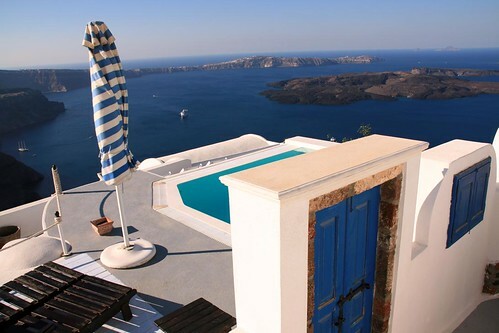 There is no place quite like Santorini. 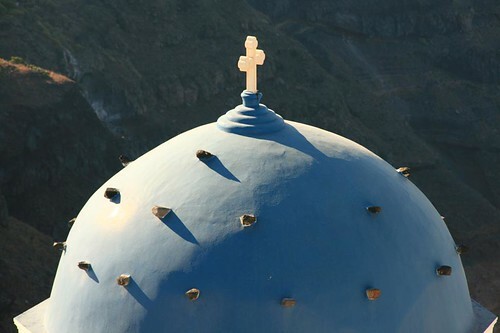 With its dramatic landscape and caldera view, Santorini is the stuff dreams are made of. Is it any wonder that the island is believed to be a strong candidate for the lost city of Atlantis? 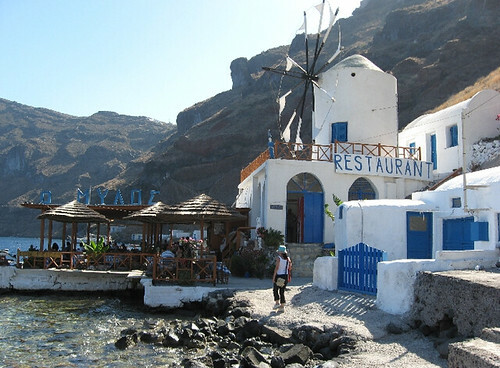 But myths and legends aside, historians have agreed that Santorini was once an ancient volcano that erupted sometime around 1450 BC. This caused the middle to sink and create a hole, in which water rushed in to form a caldera. 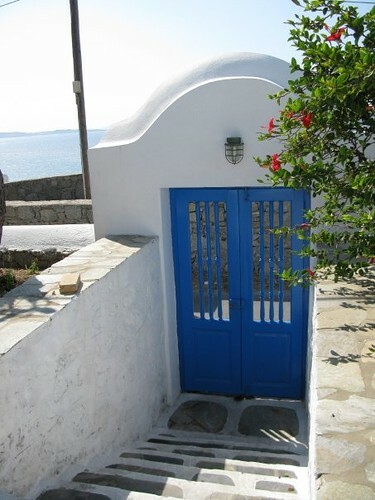 And on the scarp, whitewashed houses overlook the calm, blue Aegean while they hang on to the blackened cliffs for dear life. That is, indeed, drama! 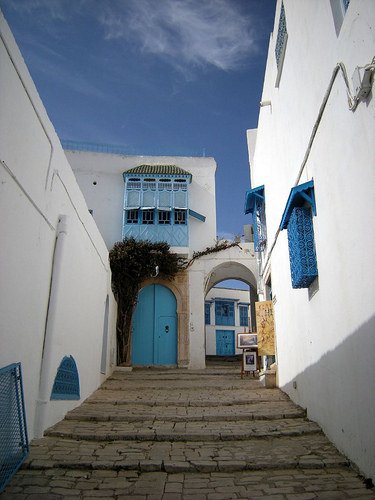 Some credits: Sidi Bou Said by Leandro , Kairouan by dweekly and Fernando M , Chefchaouen by Bachmont .